Apple iOS 6.1 was launched by Apple yesterday, and there is already a way available for jailbreaking the devices with the new iOS, and only those devices earlier to the A5 chip based ones can be jailbroken, and these include the Apple iPhone 4, iPhone 3GS and the iPod Touch 4th gen. 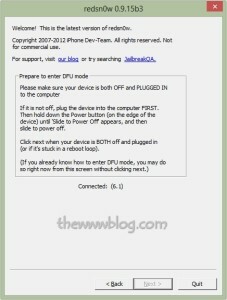 This is the tethered jailbreak which is possible for the devices, and this means one would have to keep the phone / ipod touch connected to the computer and do the rebooting of the device through the redsn0w tool whenever they wish to reboot it, and everything else works perfectly just like the normal jailbreak process. 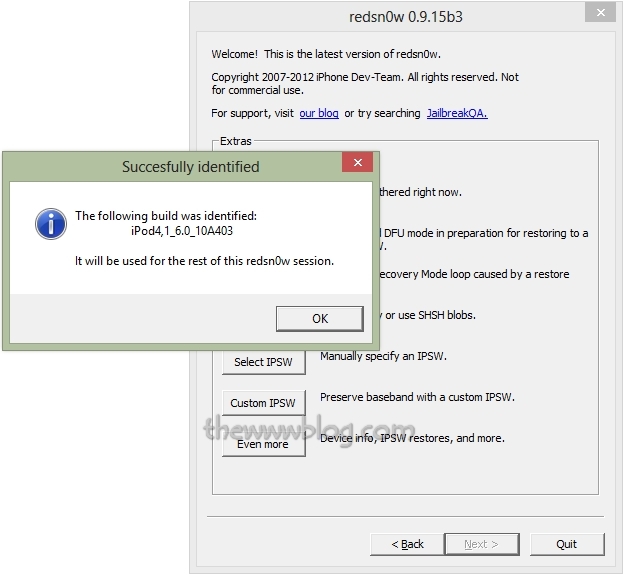 Open the redsn0w 0.9.15b3 version .exe file and you will initially see two options – Jailbreak and Extras. You need to hit extras and in the list of options, click on “Select IPSW” and after selecting this option you need to specify the iOS 6 IPSW file. 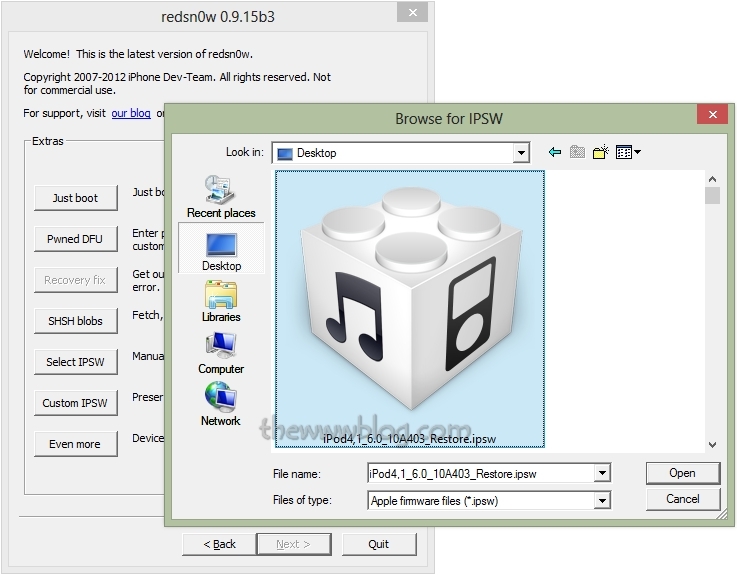 Once the IPSW file is selected, you will see the notification the build was identified and the same would be used for the rest of the redsn0w session. 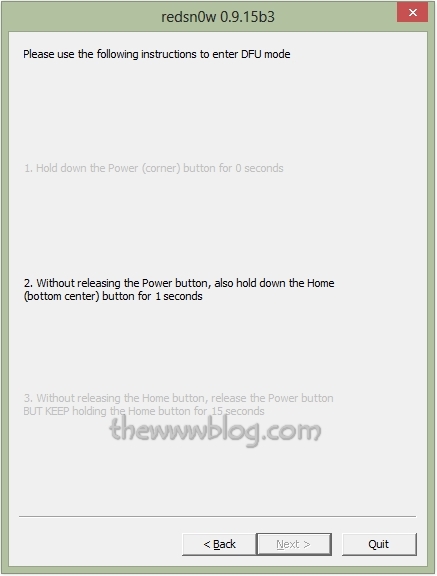 Once this appears, hit OK, and go “Back” to the main screen to select the option “Jailbreak” and the jailbreaking process would start, and it would need your initial manual steps as shown below. 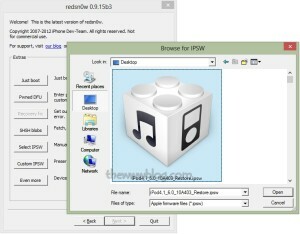 Once you enter the DFU mode, the Cydia installation starts and the RAMdisk is prepared and the redsn0w finishes its process while the rest of the installation happens in the device itself. 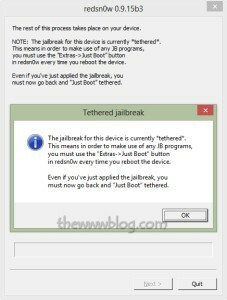 As seen below, you will see the notification that this is a tethered jailbreak so you will need to hit the “Just Boot” option from the Extras section if at all you wanted to boot the iPod Touch or iPhone after it is jailbroken using this tutorial. 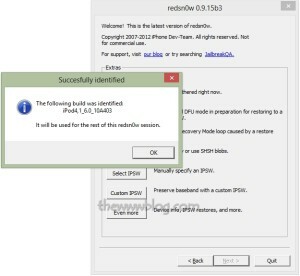 For a full untethered jailbreak, one has to wait as the Dev Team is still working on that part. 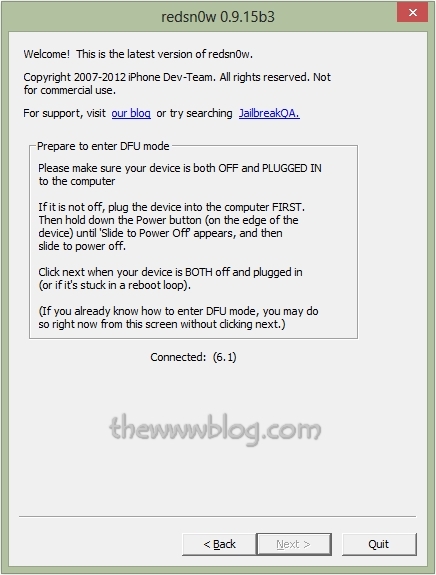 Source: Jailbreak iOS 6.1 on GizmoReport.